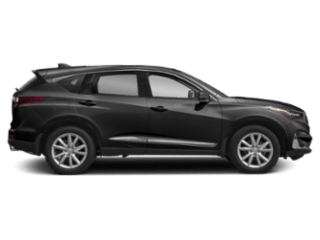 Finding an affordable and versatile SUV is almost a requirement when on the Cherry Hill roads, and drivers often compare the 2017 Acura MDX vs the 2017 Honda Pilot. 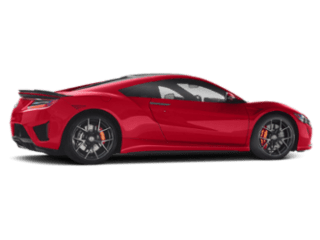 Each vehicle delivers a vast number of amenities and excitement on the streets, but only the Acura offers you everything you actually want in a vehicle. 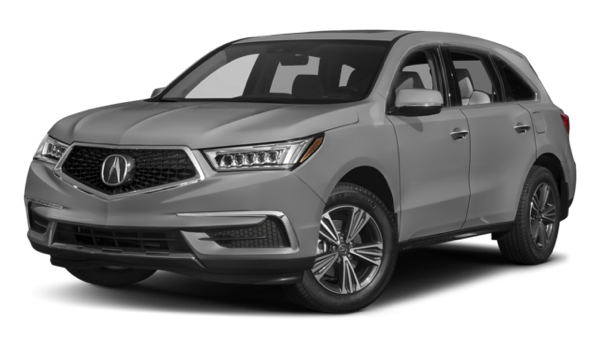 Compare the models below and see how the Acura MDX outshines the Honda Pilot. 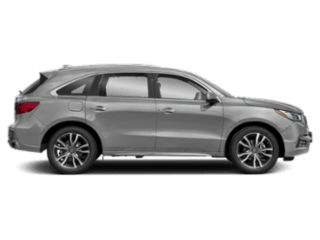 Regardless of whether you’re taking a short trip through Maple Shade or hitting the highway for a cross-county adventure, you want to pick the model that keeps you and your passengers safe, and the Acura MDX delivers more safety features than the Honda Pilot. 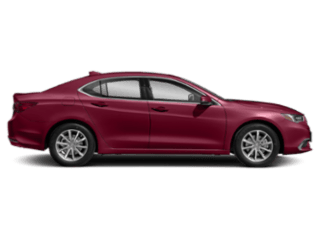 Having a versatile technology package helps provide the infotainment necessary to keep you informed and connected while on the go in Medford. 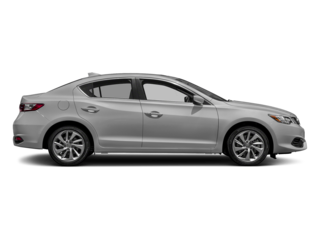 While the Acura MDX and Honda Pilot deliver some impressive features, such as Bluetooth, rear view cameras, and navigation, the Acura model brings slightly more to the forefront. 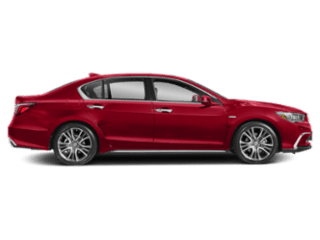 Comparing the 2017 Acura MDX vs the 2017 Honda Pilot won’t take too long to accomplish, and you’ll quickly notice that choosing the Acura MDX over the competition is the smarter way to go. 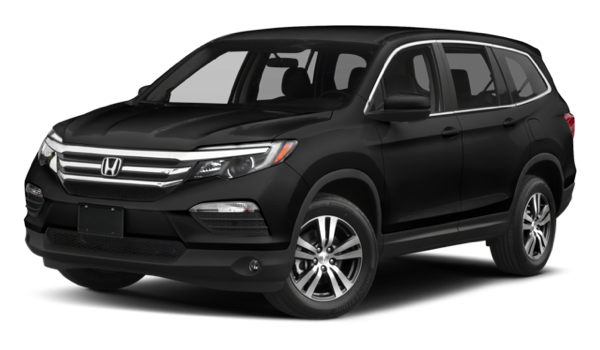 That’s because this new model provides more safety and technology features than the Honda Pilot. 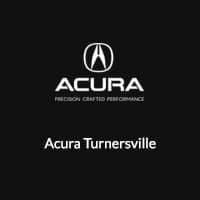 Acura Turnersville offers a nice selection of models to choose from, so visit our dealership at 3400-E Route 42 in Turnersville, NJ to see our inventory, or contact us at (855) 718-9721 to learn more about our current offers.